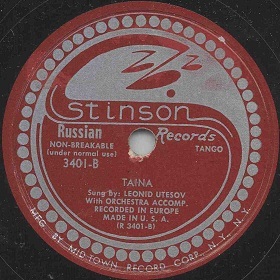 The story of Stinson Trading Company begins with Soviet Union participation in the 1939 World’s Fair that took place in New York. 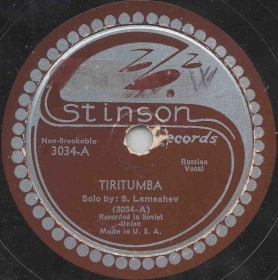 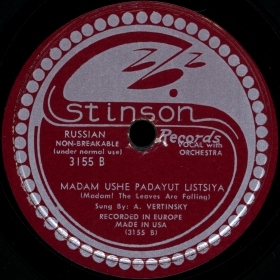 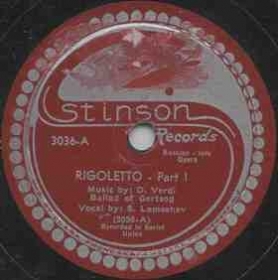 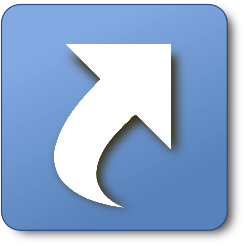 The Company was founded by two men: Mr. Irving Prosky who was the first exclusive American distributor of records made in the Soviet Union, and Mr. Herbert Harris who was the owner of the Union Record Shop located at 14 Union Square and operated Sales Concessions of Soviet pavilion in Stanley and Miami Theaters. It looks like due to the high popularity of some Soviet records they were quickly sold out. 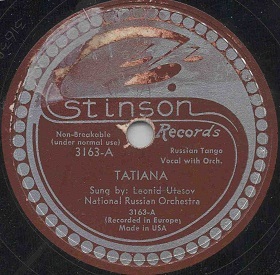 The Stinson Trading Company was quickly set up for reprinting those records on the American soil. 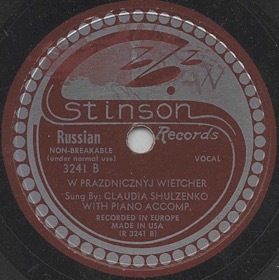 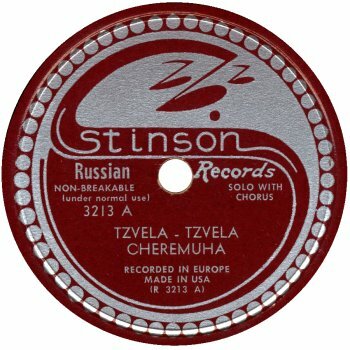 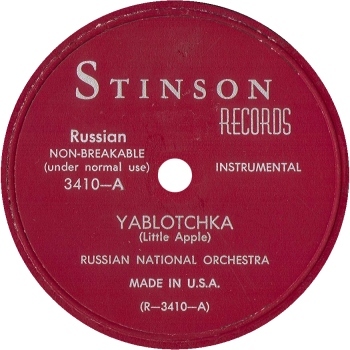 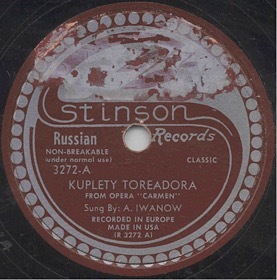 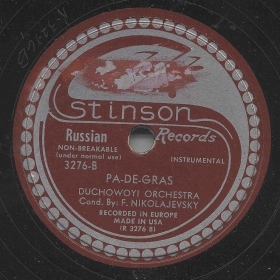 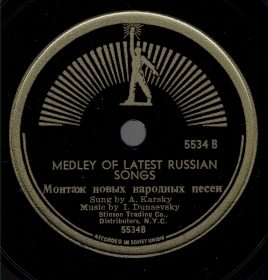 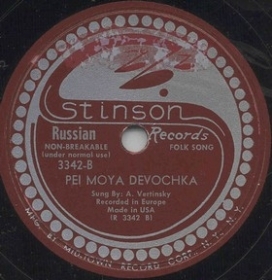 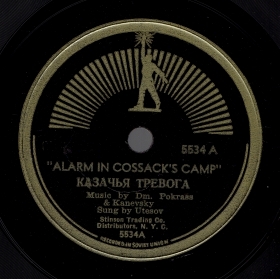 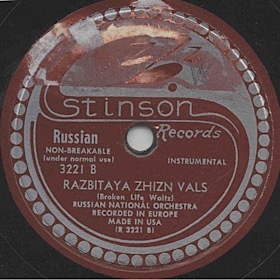 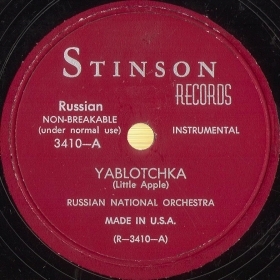 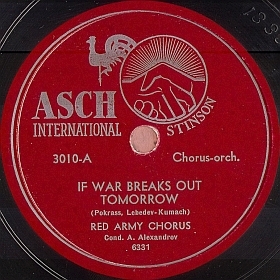 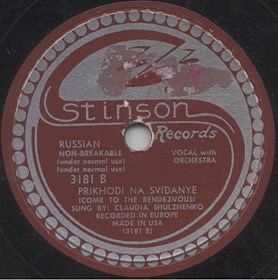 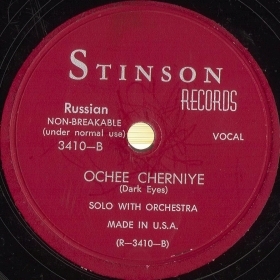 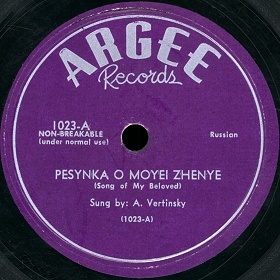 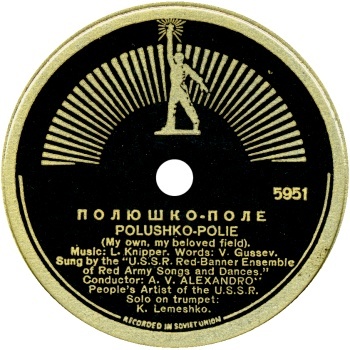 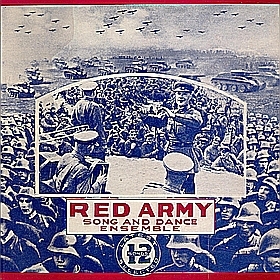 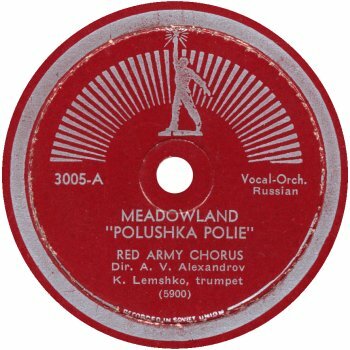 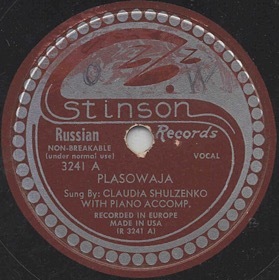 Though the label design of American records matches the Russian one, it is slightly different. The labels have smaller size, and the bottom note read “Recorded in Soviet Union” instead of “Made in USSR”. 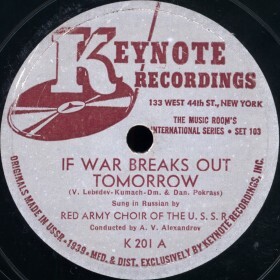 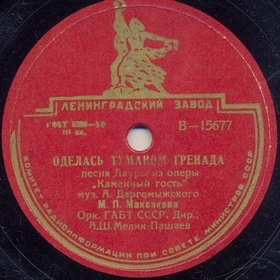 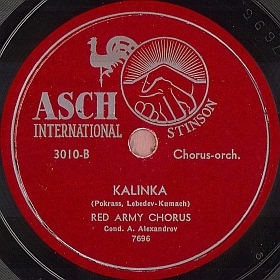 When the World Fair was over, the company continued to make pressings of the Soviet records together with another American company Keynote Recordings owned by Eric Bernay/Bernstein. 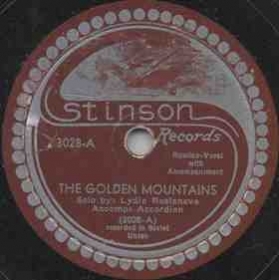 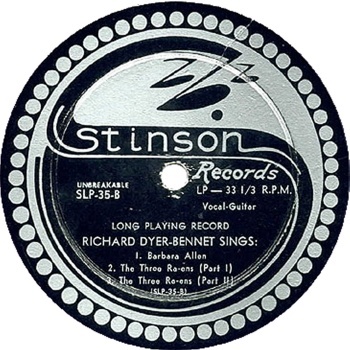 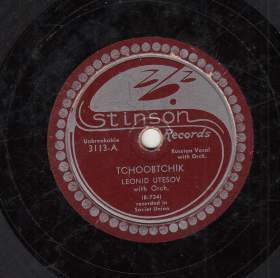 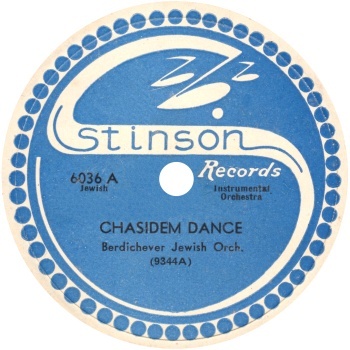 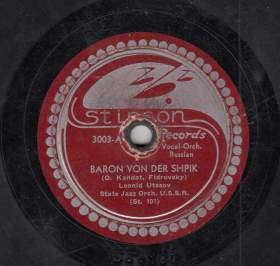 In 1942 Stinson Trading Company formed partnership with Moe Asch’s Asch Records. 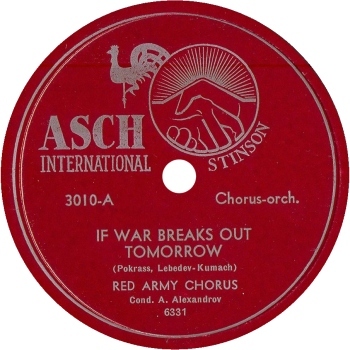 In overall, this relation was mutually beneficial thought not without serious problems that eventually lead Moe Asch to dissolve the partnership in 1946 and form his own DISC label. 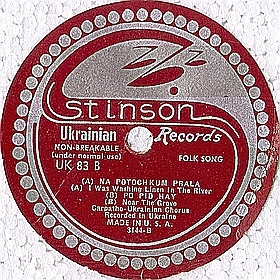 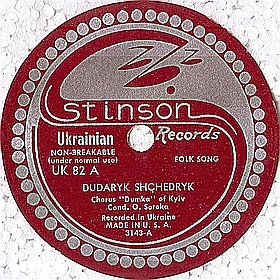 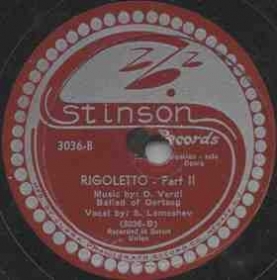 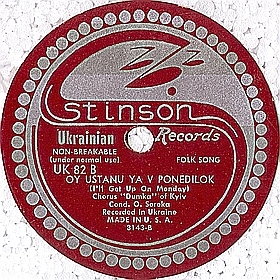 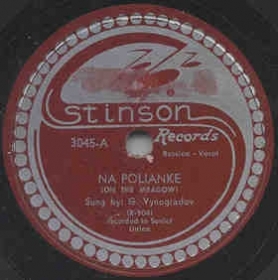 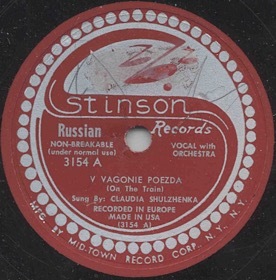 In the 1950s Stinson specialized on recordings of folk music. 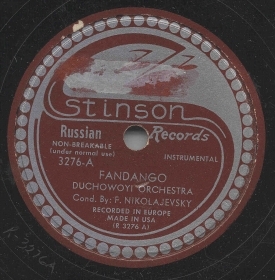 Sold-out replacements at 1939 World’s Fair. 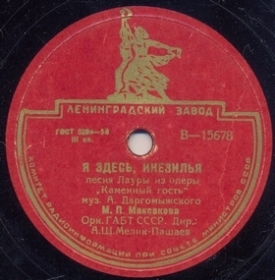 They have the original numbers and original design, but there are two distinctions from the originals: the label has smaller size (75 mm instead of 80 mm) and the bottom note read "Recorded in Soviet Union" instead of "Made in Soviet Union"
Red color labels with own numbering system and silver inscriptions. 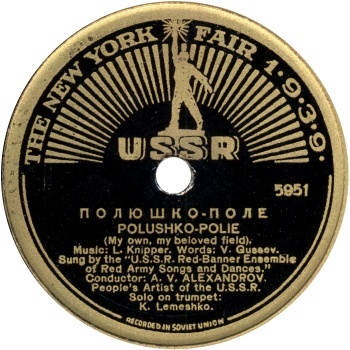 The rest is the same as records issued right after 1939 World’s Fair. 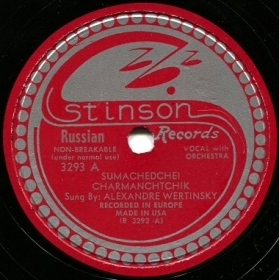 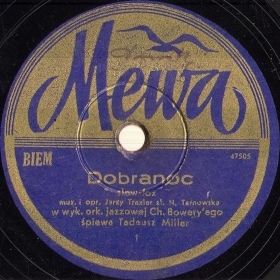 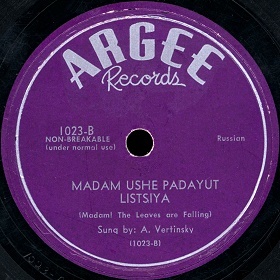 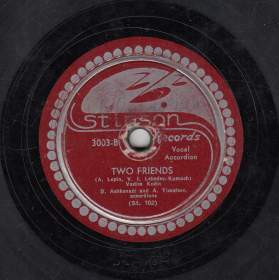 Records issued in period of partnership with Asch Records.